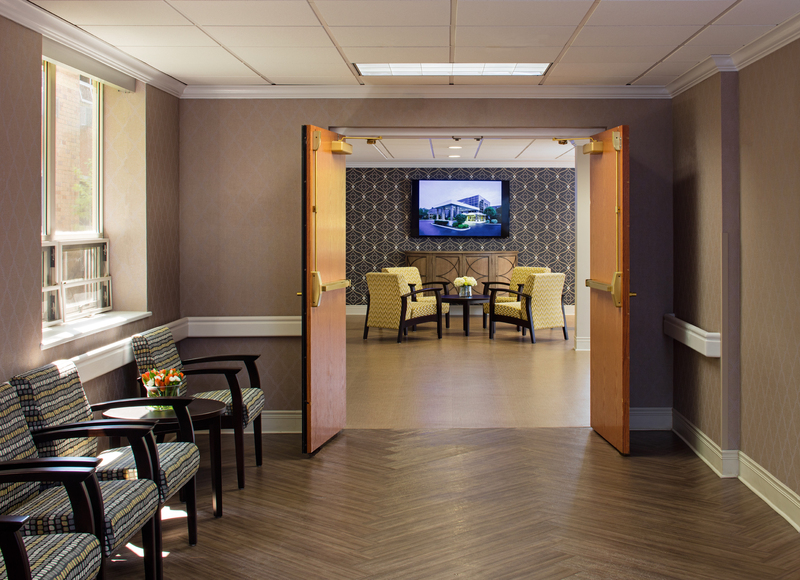 In its two exclusive rehabilitation wings, Glenview Terrace offers an aggressive blend of traditional and advanced rehabilitation services to help you quickly and thoroughly recover from your surgery or hospital stay so you can confidently get back to your life. 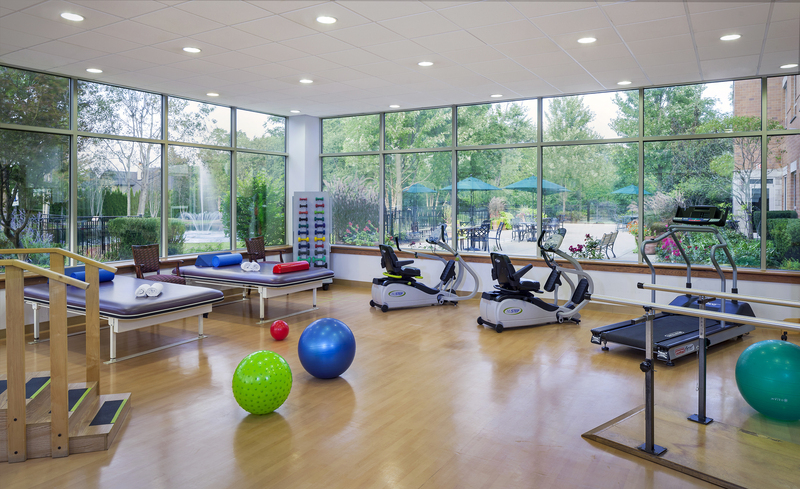 If you’re having orthopedic surgery, choose the Rehabilitation Pavilion at Glenview Terrace for the outstanding one-on-one therapy and comfort you need to recover quickly and safely. 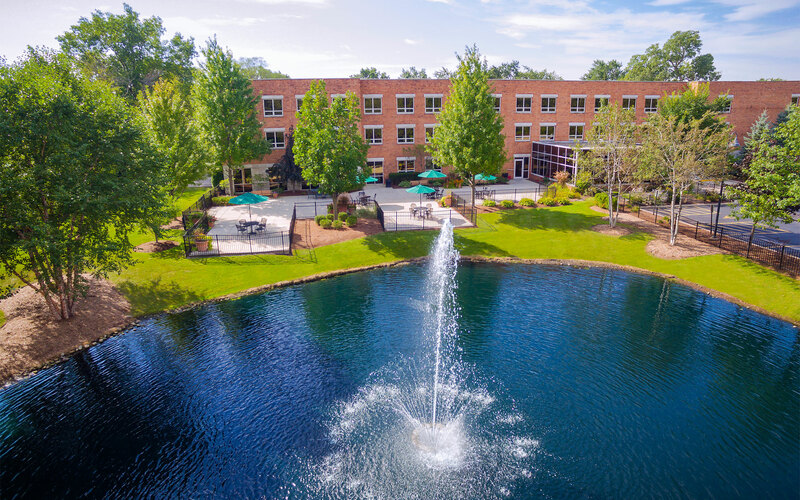 Glenview Terrace can help you completely recover after a neurological, cardiac or other medical condition — both physically and emotionally. Our experienced therapy and nursing team, as well as our specialists, have the expertise to help you restore your strength and independence. Glenview Terrace is proud to have been selected as a valued partner by Illinois Bone and Joint Institute’s OrthoSync program, as well as the post-acute care programs of NorthShore University HealthSystem and Advocate Health Care. 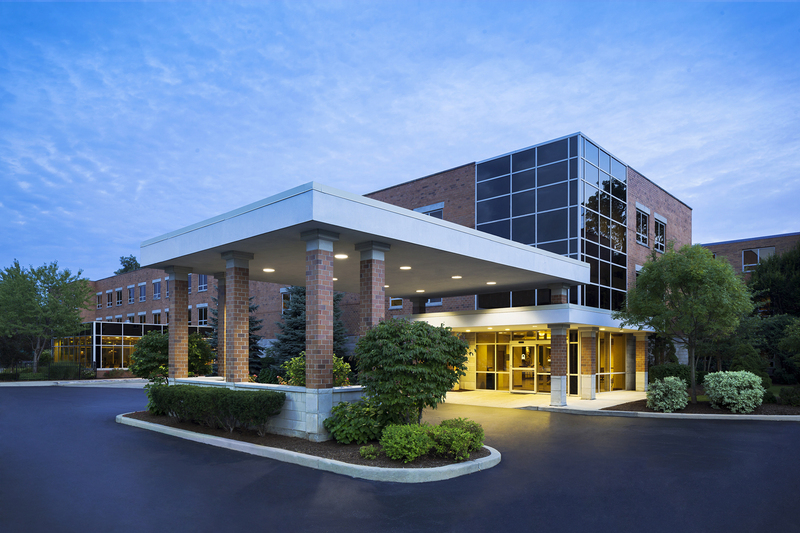 To arrange a private tour, or to learn more about Glenview Terrace’s high standards of healthcare and impressive amenities, please complete this quick form or call us today at 847.729.9090.